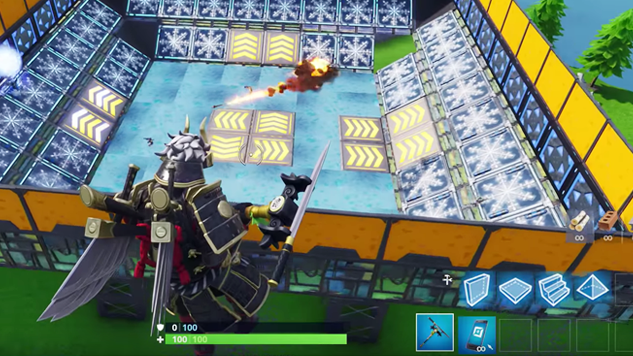 On Wednesday, Epic Games announced a new mode for Fortnite, titled the “Creative” mode. The announcement comes after a YouTuber named Lachlan accidentally broke the embargo for the announcement, leaking the details in a video he posted on Wednesday—presumably, this would’ve otherwise been announced later in the week. Lachlan’s video was taken down, but Epic Games has now released an official trailer for the mode. Fortnite Battle Pass owners will be able to play the mode as of Thursday. Battle Pass owners can invite their friends to play on their island even if those friends do not have a Battle Pass. As of next Thursday, Dec. 13, everyone will be able to play the Creative mode.